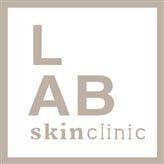 Welcome to LAB Skin Clinic, Neutral Bay. 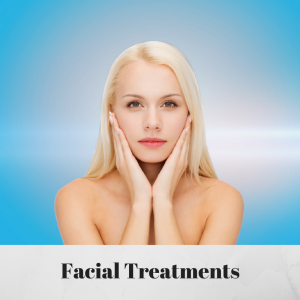 Established in 2003, LAB Skin Clinic, Neutral Bay, is an iconic and multi-award-winning clinic, promising you the latest and most advanced age-prevention and anti-ageing treatments. 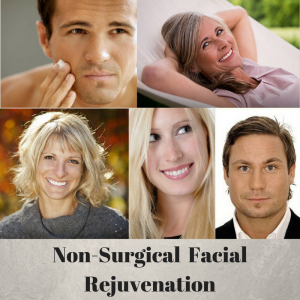 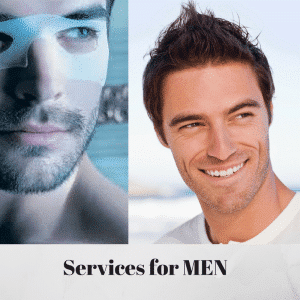 Incorporating cutting-edge and proven, medical-grade technologies, scientifically advanced skincare and highly qualified, registered and experienced staff, who have worked in some of the world’s most prestigious clinics and spas, you will get instant visible results and ongoing improvements that will surpass anything you’ve had before. 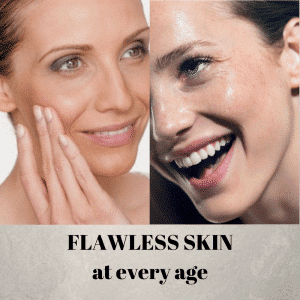 This beautiful space for ageless beauty, facial rejuvenation, advanced skin care and health and well-being, also offers a full range of spa and body treatments including remedial massage and body rejuvenation for the man or woman who wants instant results, tranquility and respite from the everyday hustle, bustle and hype. 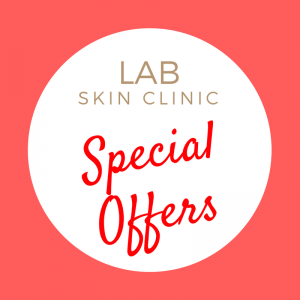 Located conveniently in the heart of Neutral Bay, behind a discreet door and up on the first level, LAB Skin Clinic is home to a pampering haven of serenity and individualized attention performed in an understated, intimate atmosphere where confidentiality and discretion reign.